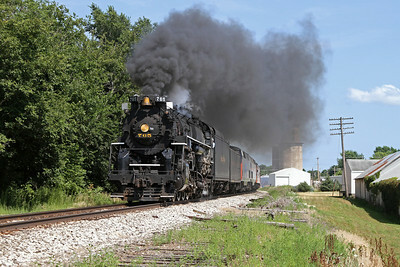 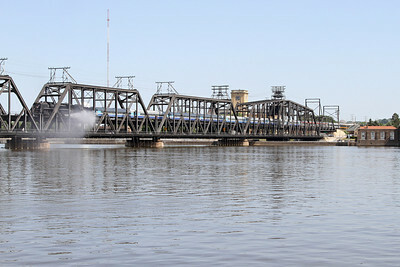 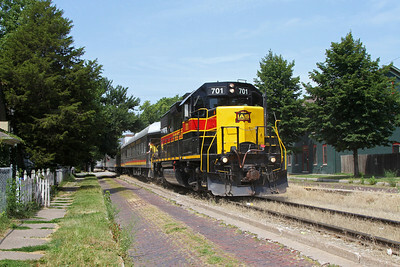 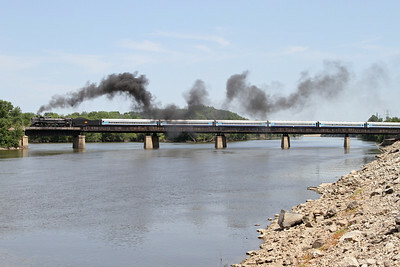 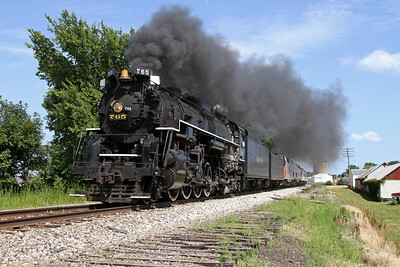 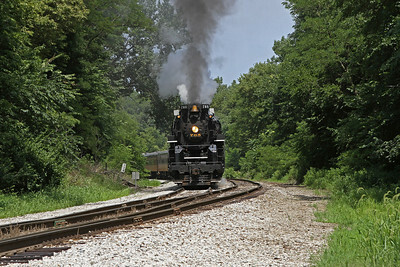 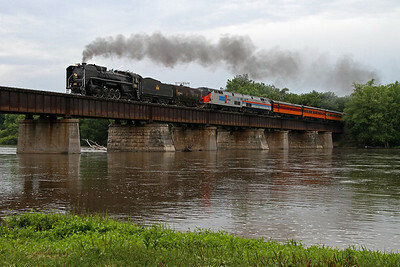 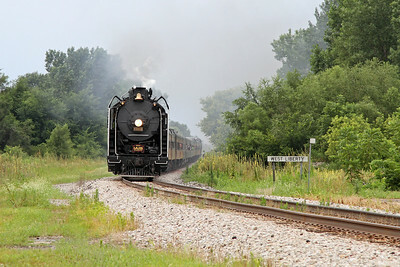 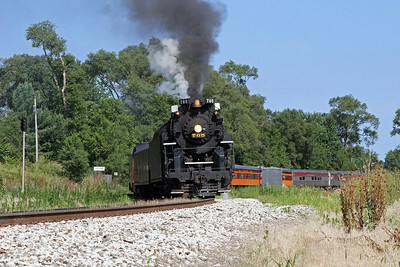 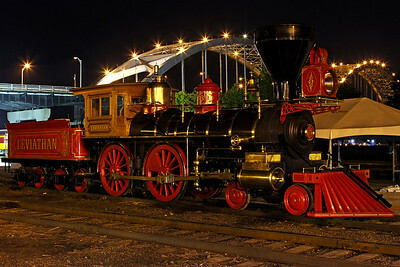 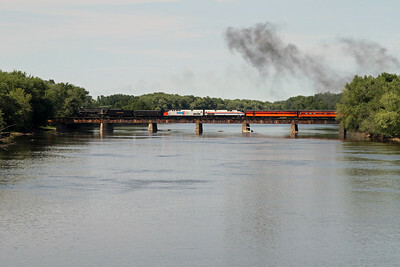 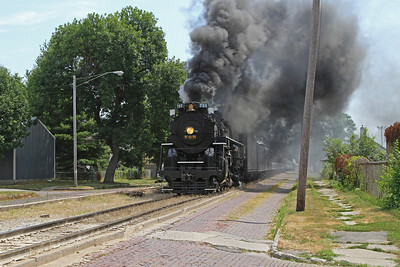 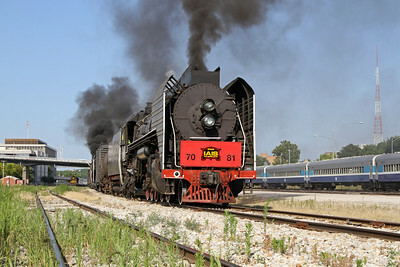 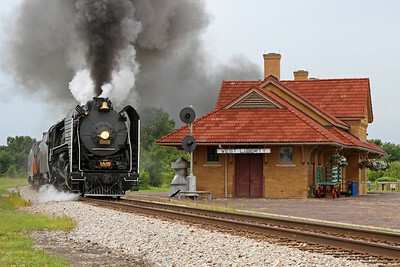 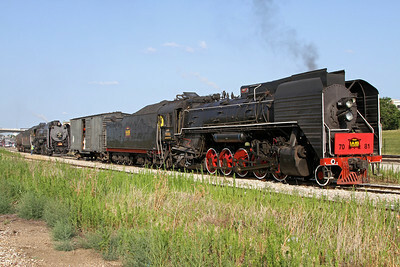 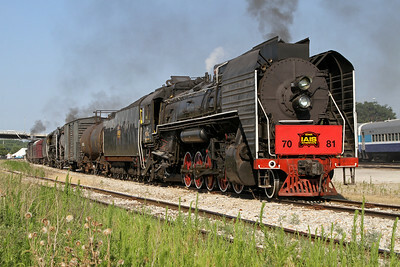 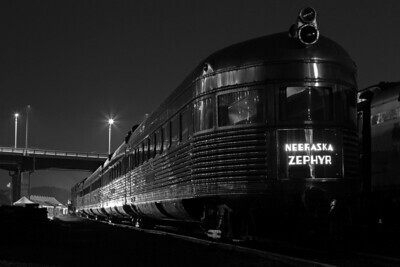 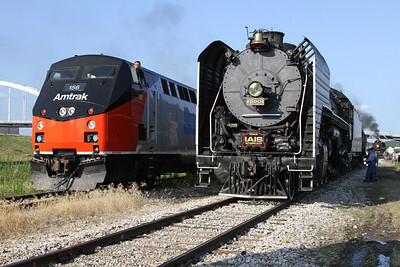 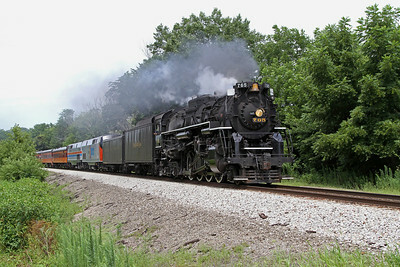 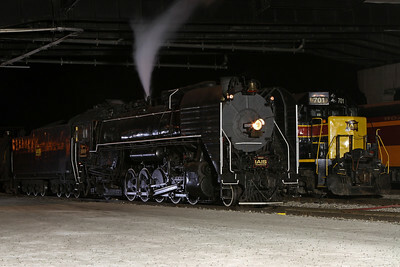 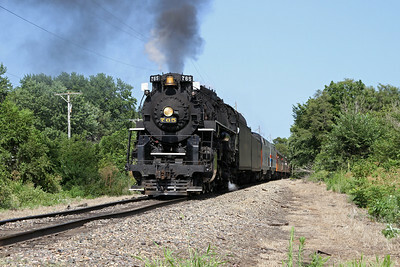 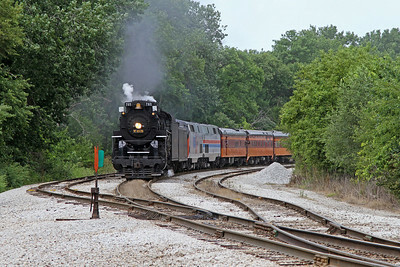 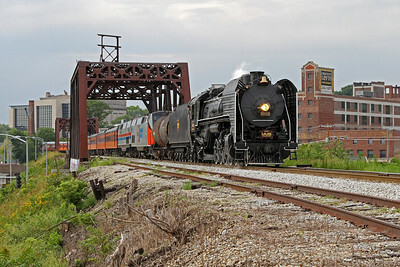 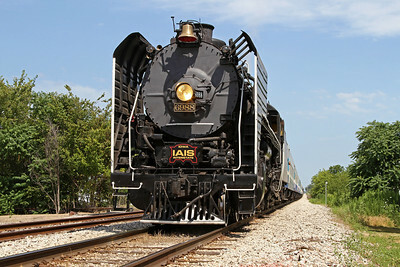 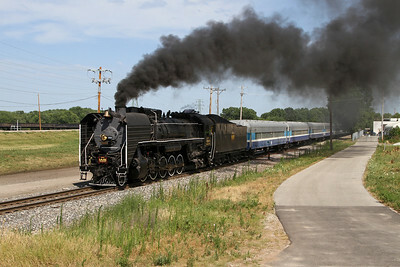 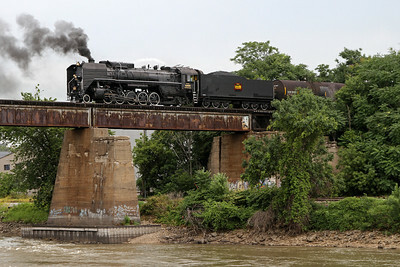 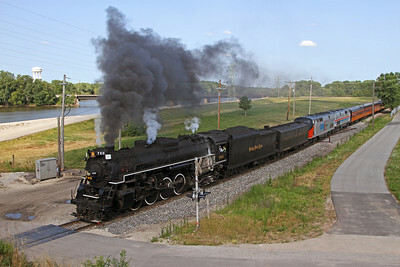 In July 2011, seven steam locomotives were brought to Rock Island, Illinois for a celebration of railroading. 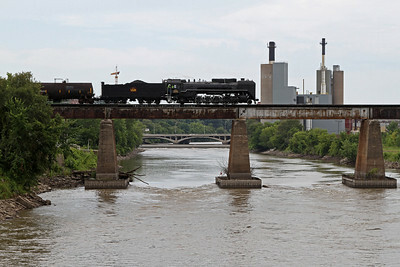 Locomotives in attendance included Iowa Interstate 6988 & 7081 (Chinese 2-10-2 QJ class locomotives built 1985 & 1986, respectively), Nickel Plate 2-8-4 #765 (built 1944), Flagg Coal 0-4-0T #75 (built 1930), Lehigh Valley Coal 0-6-0T #126 (built 1931, restored 2011), Viscose 0-4-0T #6 (built 1924), and Leviathan 4-4-0 #63 (2009-built operating replica of an 1868 locomotive), plus CB&Q's streamlined "Nebraska Zephyr." 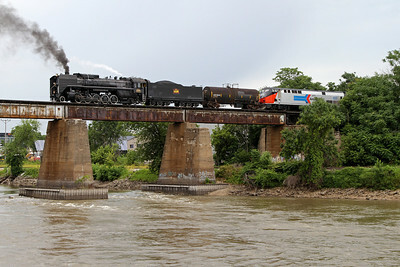 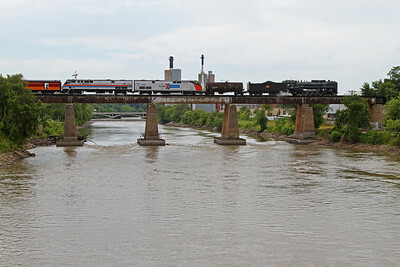 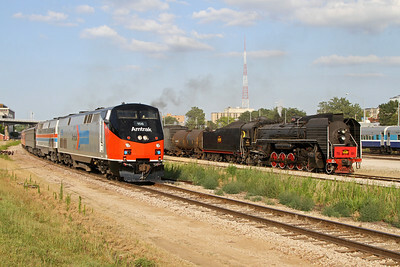 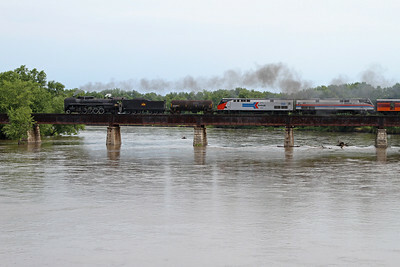 IAIS 6988 and NKP 765 are pictured here leading excursions from Rock Island to Bureau, Illinois and Walcott & Homestead, Iowa. 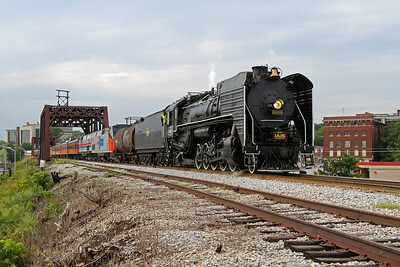 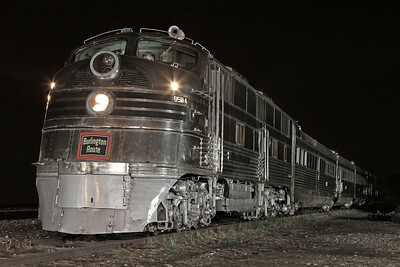 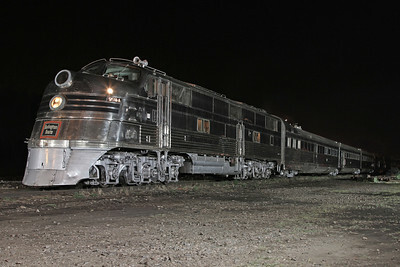 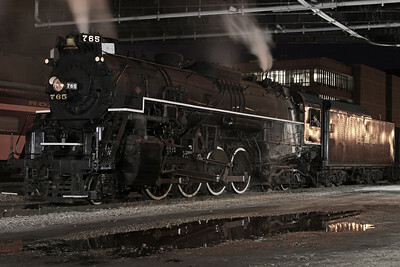 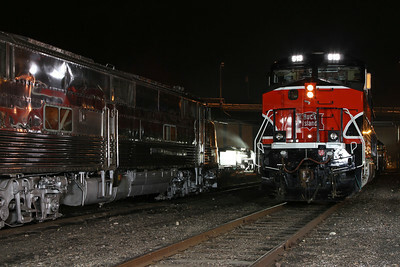 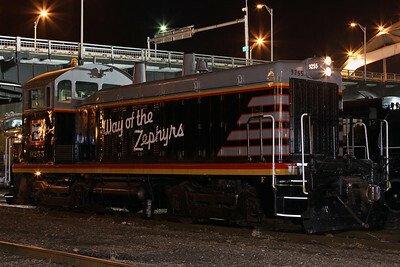 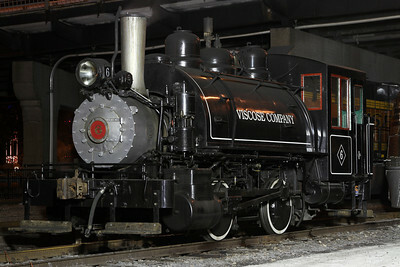 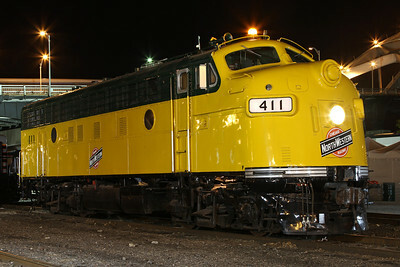 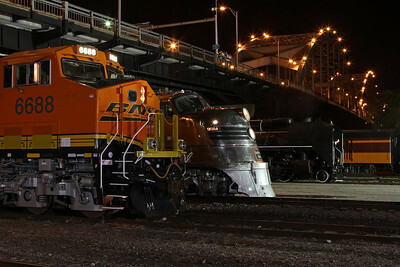 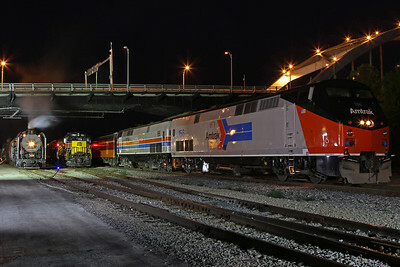 Other locomotives are pictured in the yard at Rock Island.